The Odeon theater in London is brand new, and it's prices reflect that. A movie theater in London will now charge up to $51 for a single movie ticket after undergoing an 11-month, multimillion-dollar renovation. 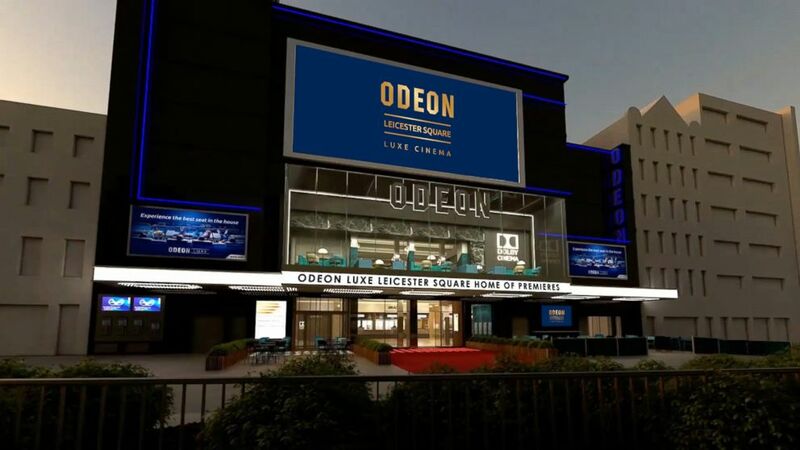 (ODEON Cinemas Group ) An artist's rendition of London's ODEON Leicester Square, which is to reopen this Christmas 2018 following an 11 month, multi million pound Luxe refurbishment. Indeed there are plenty of other cinemas especially in London. The ODEON must think we are all stupid or can't do simple arithmatic. ?? To be fair I would pay that. For me that will experience will be cutting edge. The odeon cinema in Manchester is a poor cinema. Old style screeens and seats. If it’s a brand new cinema and London you pay the price. Dolby Atmos is AMAZING! 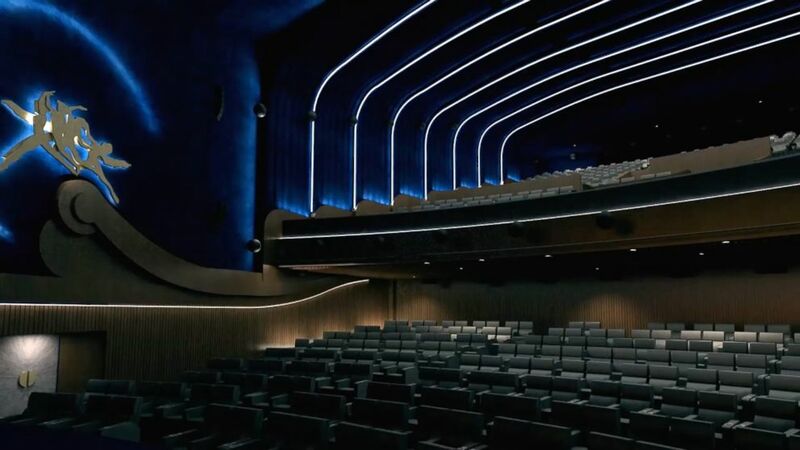 The Odeon Luxe Leicester Square will reopen later on this month, with showings for "Mary Poppins Returns" in the Dolby Cinema theater. As it prepares to reopen, the company emphasized that prices will vary in the future.